The 40th Franco-German symposium will take place from 25th to 29th August 2019. It will be hosted by the CROUS of Strasbourg, on the European involvement of the CROUS and Studierendenwerk’s networks. 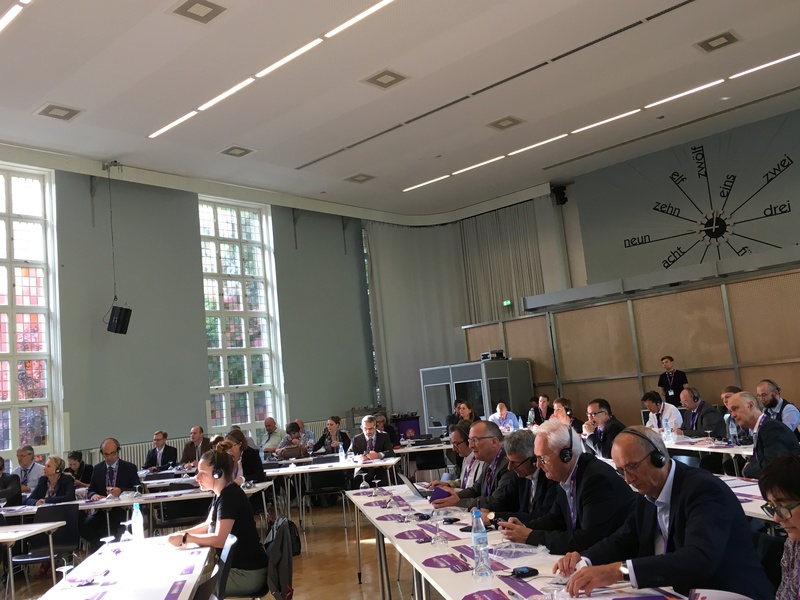 As it was the case in Jena in 2013, in Paris in 2015, in Berlin in 2017, European colleagues, ECStA’s members, are invited to participate in the colloquium.